Jimenez Logistics has been serving businesses for over 25 years. We’re fully committed to providing transportation services that create value for our customers. We understand that our customers are the lifeblood of our business. That’s why we hold ourselves to the highest standards in customer service. Efficient transportation is important for businesses of all sizes. 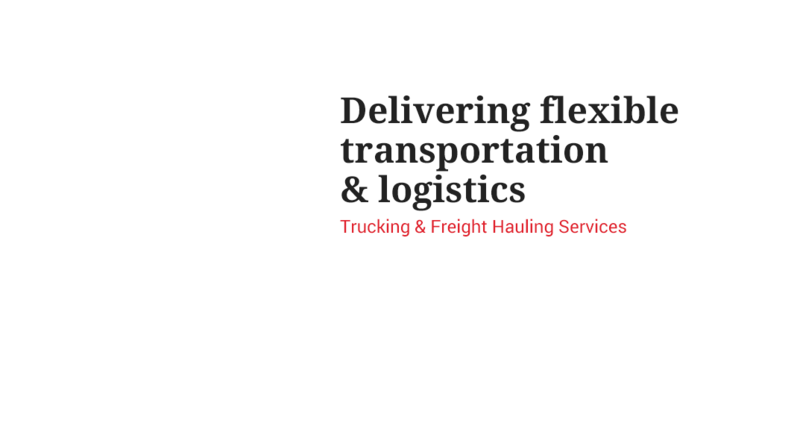 We’re an experienced freight shipping company that offers responsive, equitable, and unparalleled service to our customers. Our team has moved thousands of loads across America. We can help you find the right shipping solution for your business. We are committed to providing you with high quality service that exceeds even the most rigid industry standards. If you need freight shipping services, contact a member of our customer support team. We’d love to show you how we can deliver best-in-class services for less than the competition. Our comprehensive freight shipping services operate across the United States. Regardless of load size and frequency, we have the flexibility to provide a quick and convenient solution. We provide a variety of shipping and delivery options to suit your needs. Our full range of logistics services includes business and residential delivery across the United States. "We have been working with Jimenez Logistics for over a year and their professionalism and integrity is what defines this company. Since day one they have always been accurate and precise in handling my loads. I trust in their work ethic because they have proven to be faithful. We will continue to do business with Jimenez Logistics because of their commitment to our success." 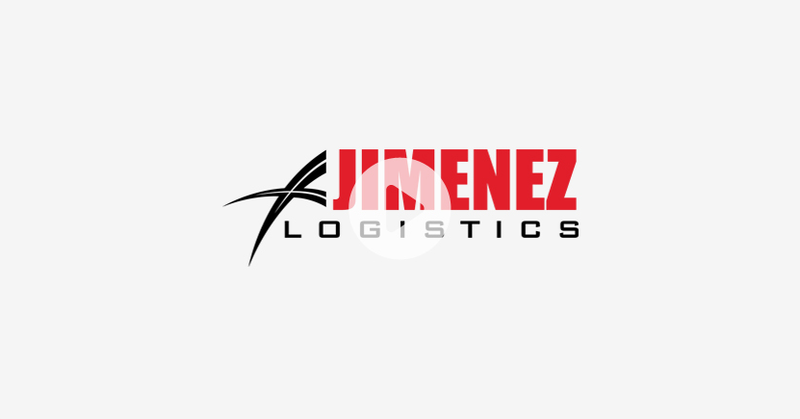 "I have been using Jorge for all of my logistic needs for shipments all over the U.S. for around 17 years and now that he has Jimenez Logistics, I will continue business with him as usual. My customers, who include Floor & Décor, have also been satisfied with Jimenez Logistics’ timely arrival and undamaged flooring orders. His quality of service, pricing, flexibility, and great staff has made by shipping for Granite World running smoothly and stress free."